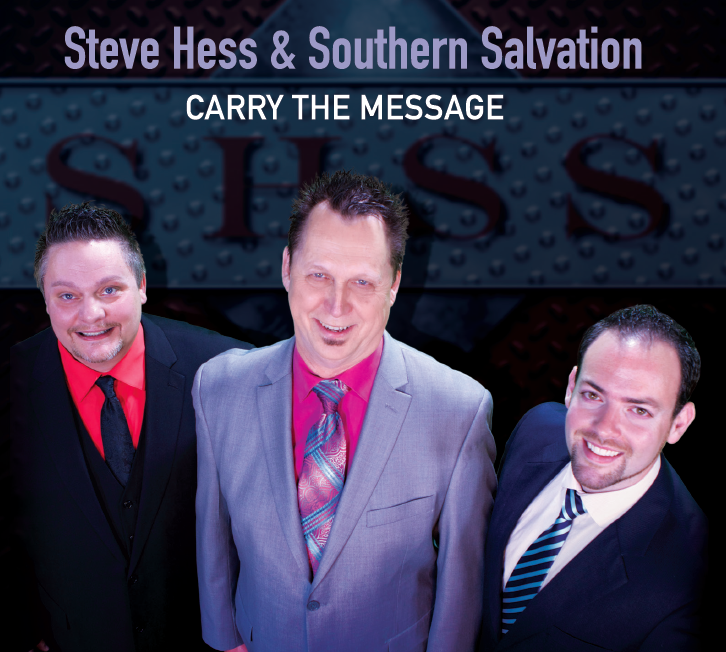 Salem Media Group, announced today the signing of Steve Hess & Southern Salvation as the inaugural artist for its Singing News Select Artist program. Beginning in January of 2015, Singing News began research to discover what it believed to be the next Christian music “break-out” artist, focusing on a variety of qualifiers including talent, overall quality representation of Christian music, core values and marketability. According to Singing News General Manager, Kevin Anderson, “It is their dedication to excellence, and obvious understanding that everything they have accomplished is thru the grace and favor of God. That coupled with a determination to be servants for Christ makes Steve Hess & Southern Salvation one of the most promising new artists in Christian Music and why they were ultimately chosen as our inaugural Singing News Select Artist. I encourage everyone to keep an eye out for this group and don’t miss an opportunity to learn what pastors, promoters and fans across the country are so excited about.